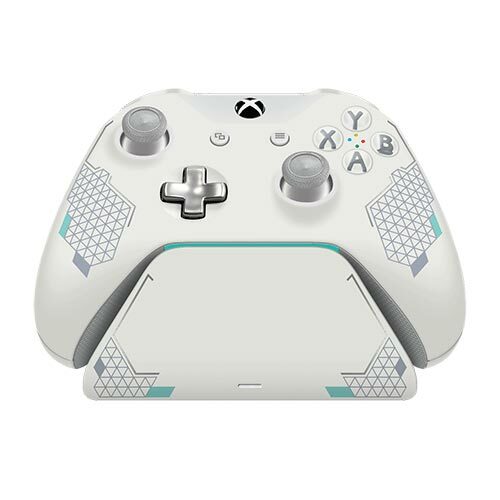 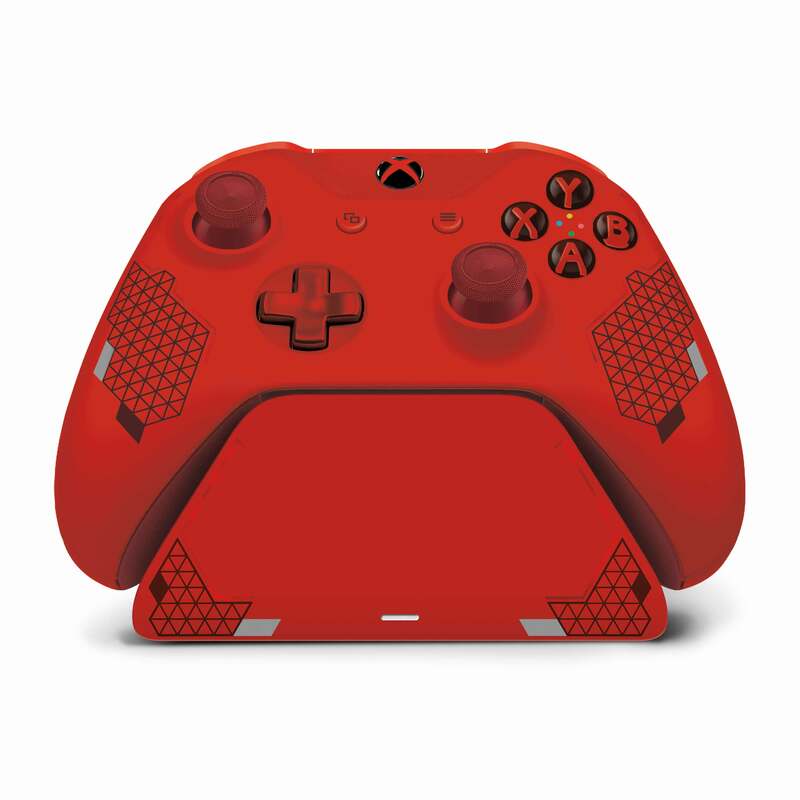 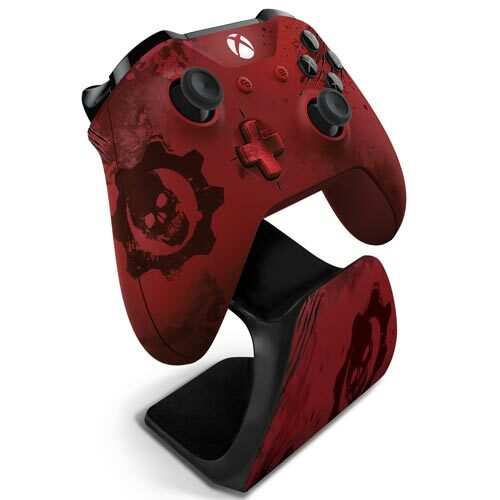 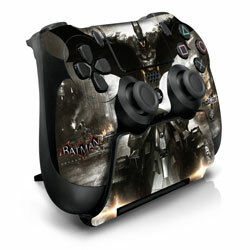 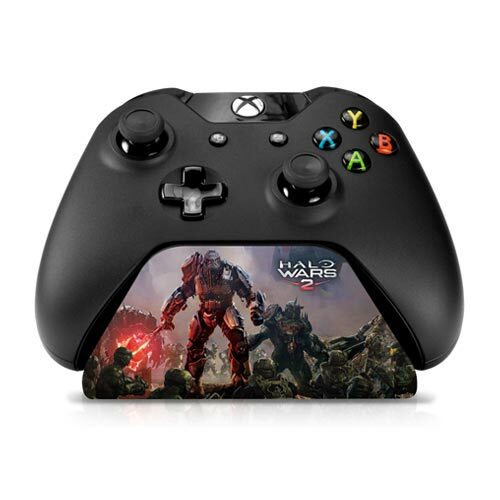 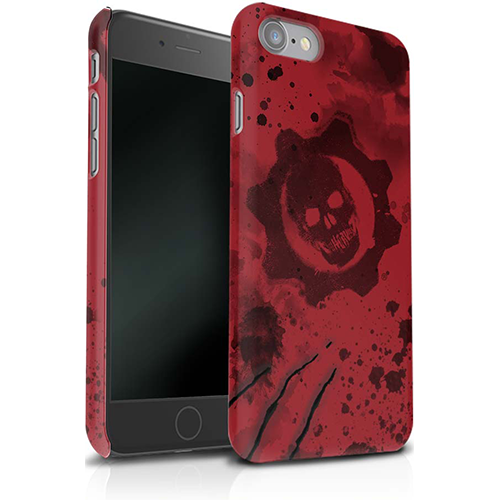 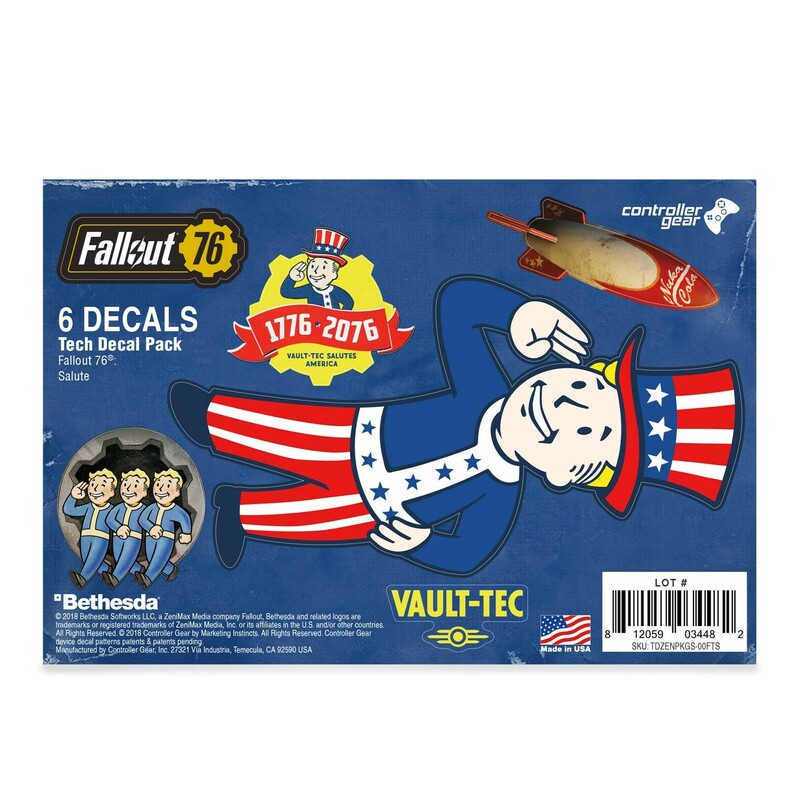 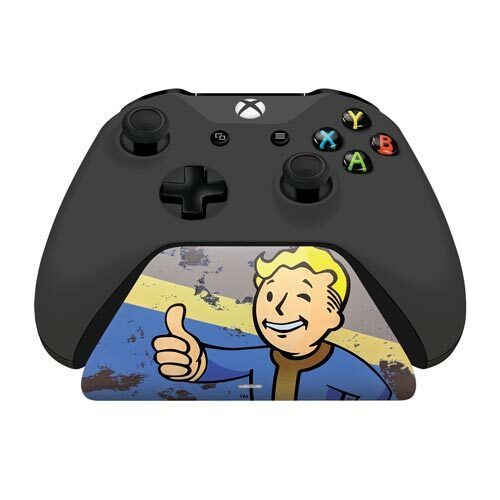 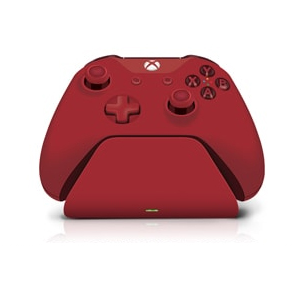 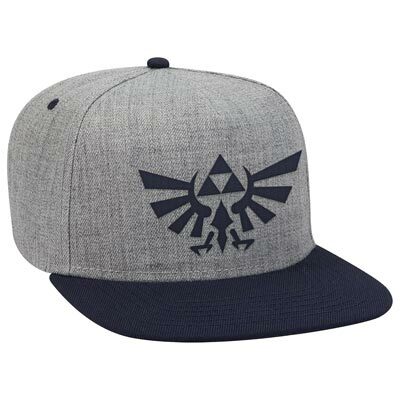 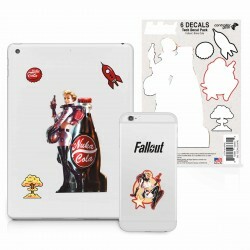 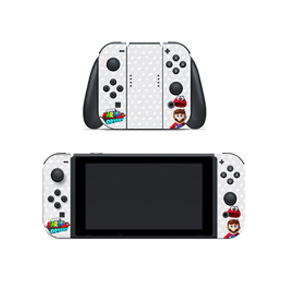 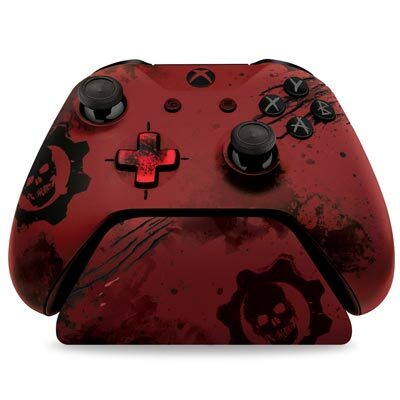 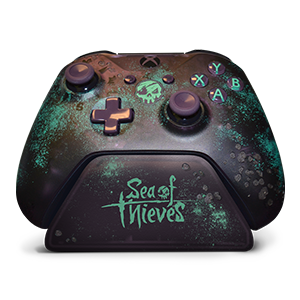 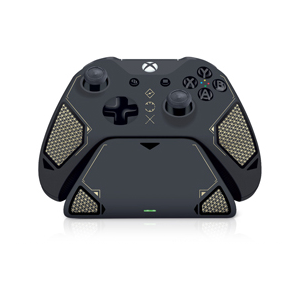 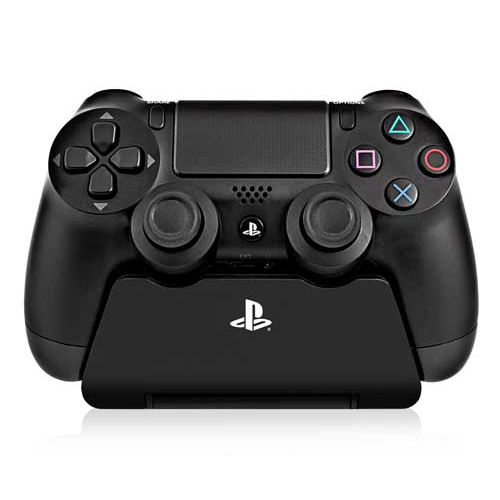 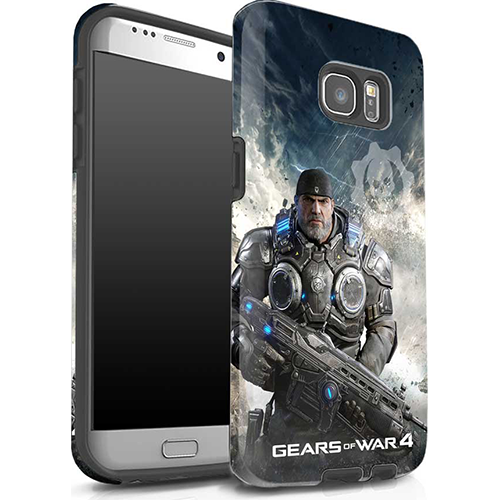 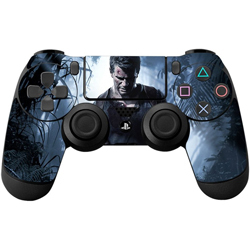 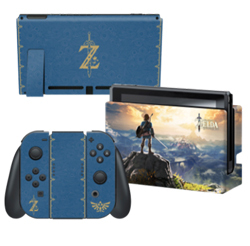 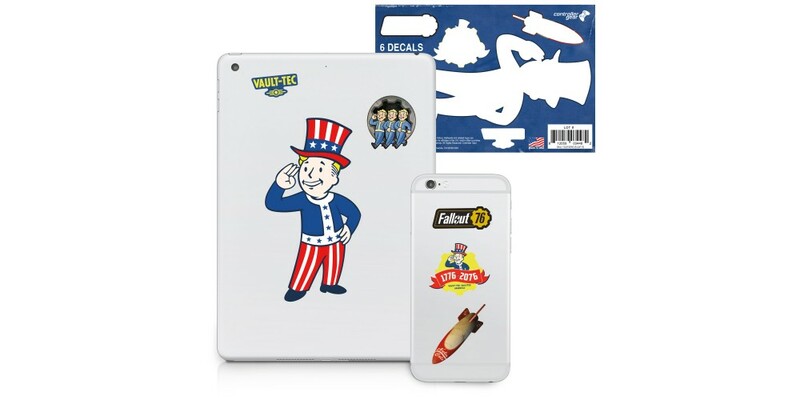 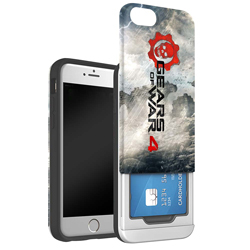 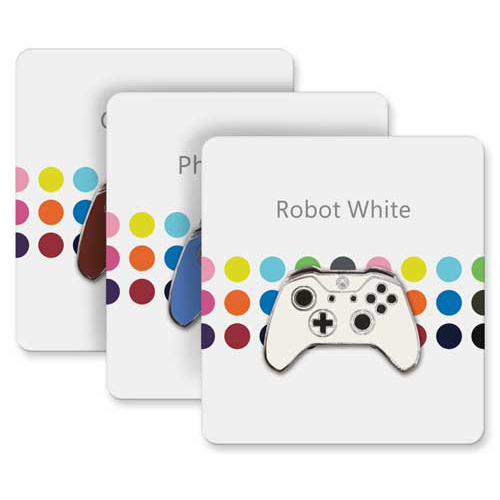 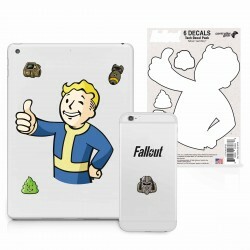 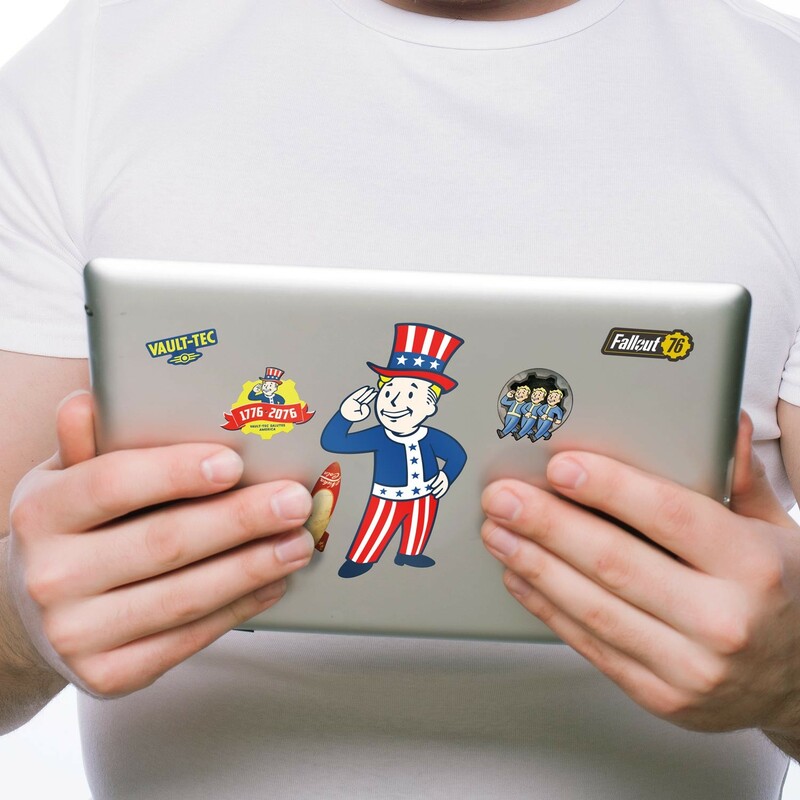 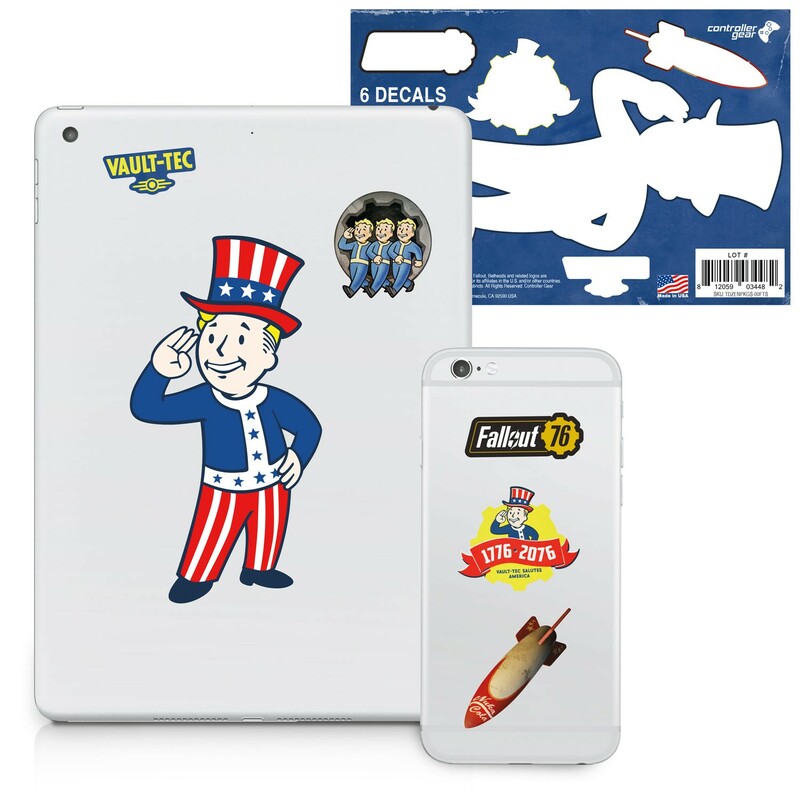 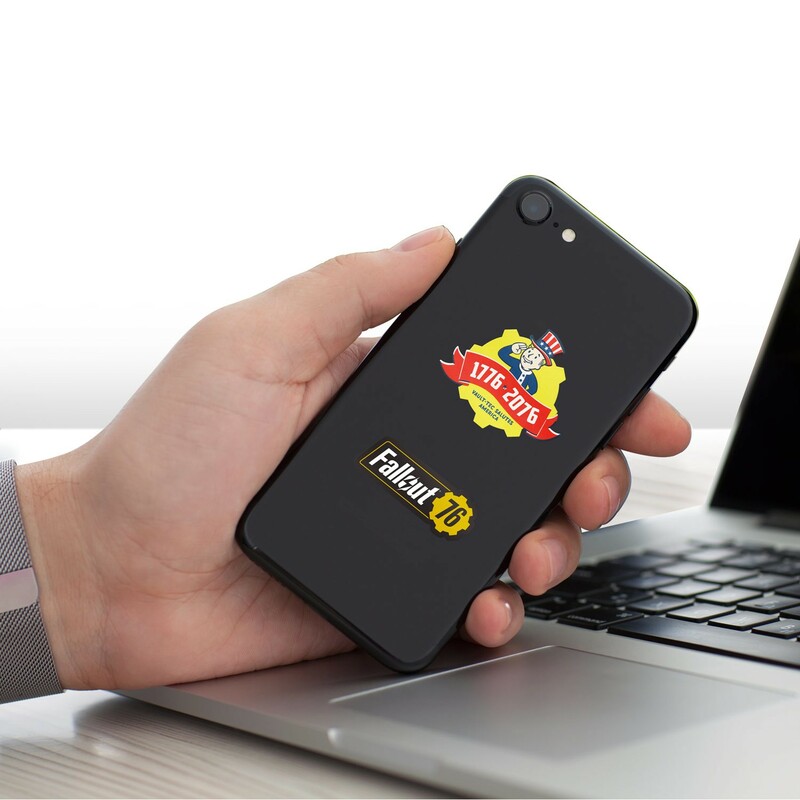 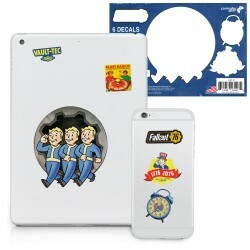 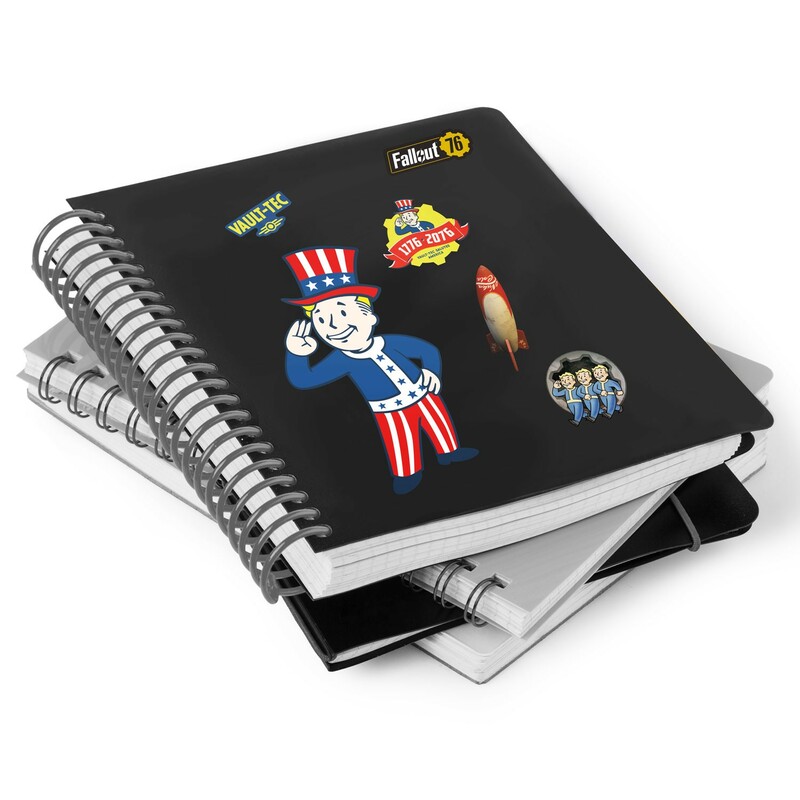 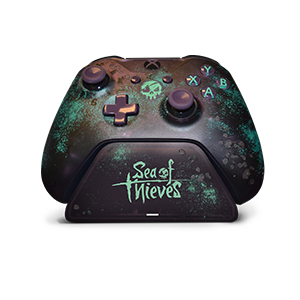 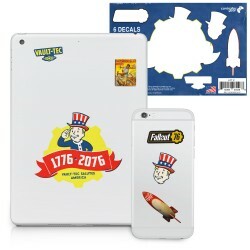 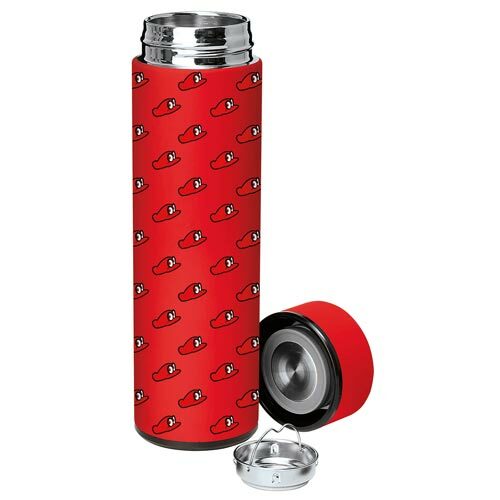 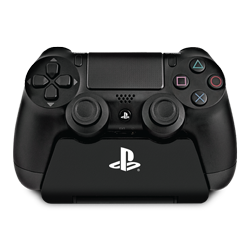 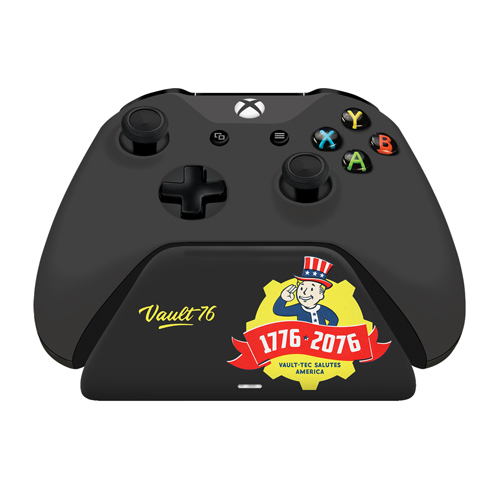 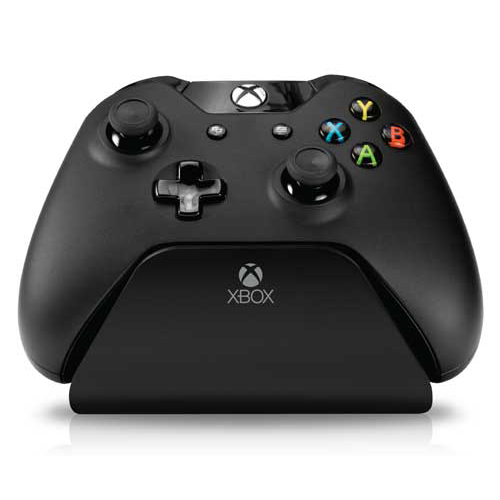 Accessorize all your favorite items with Officially Licensed Fallout Tech Decals from Controller Gear. 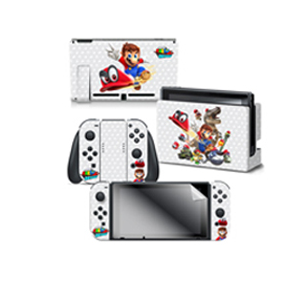 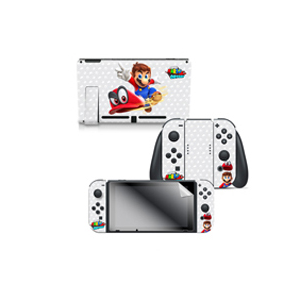 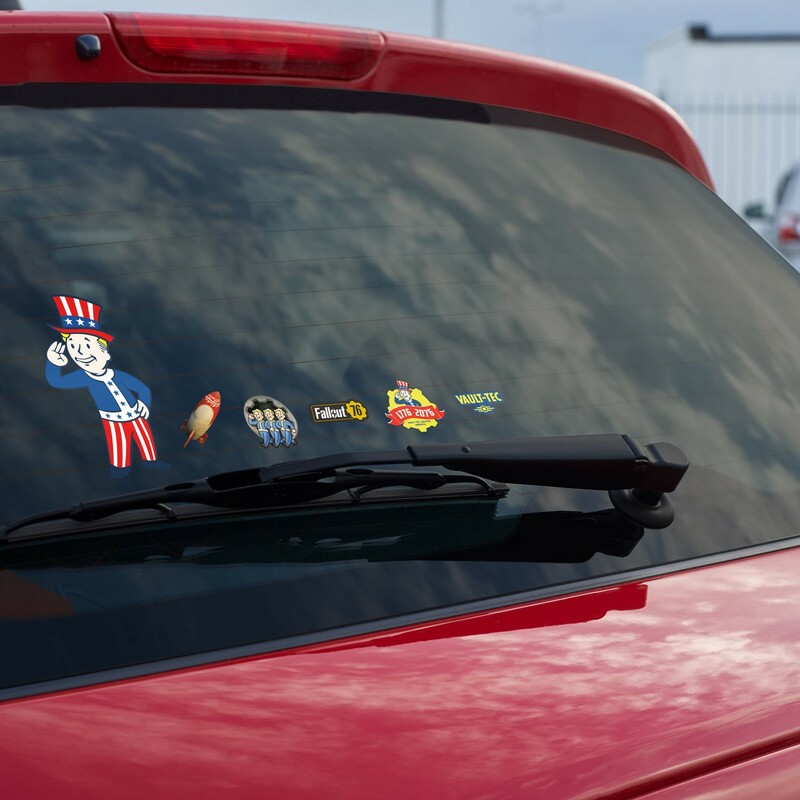 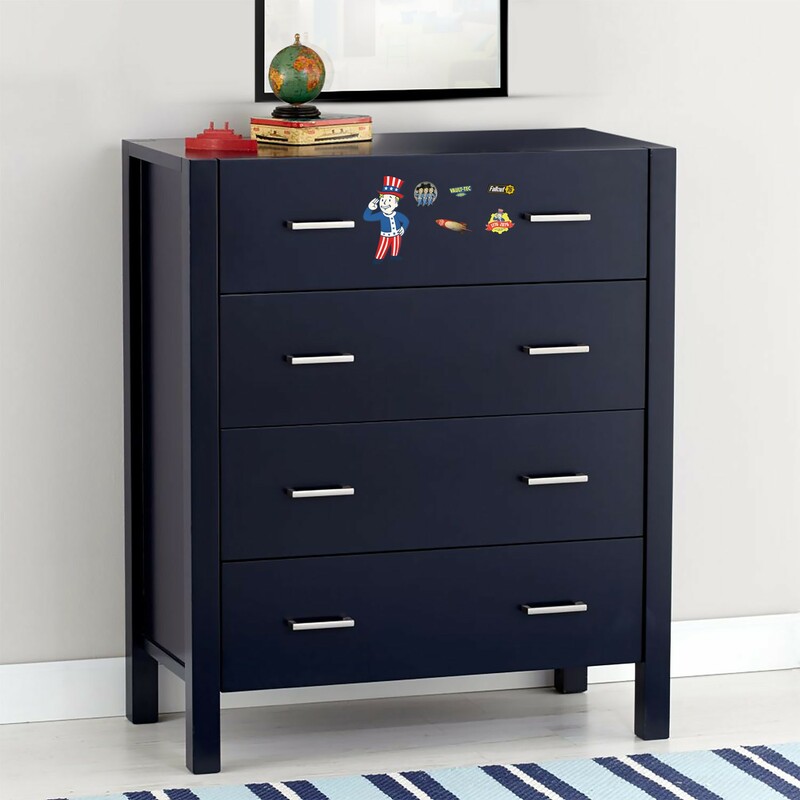 Made with superior 3M material, these decals are independently tested to be scratch resistant, easy to apply, and leave no residue when removed! 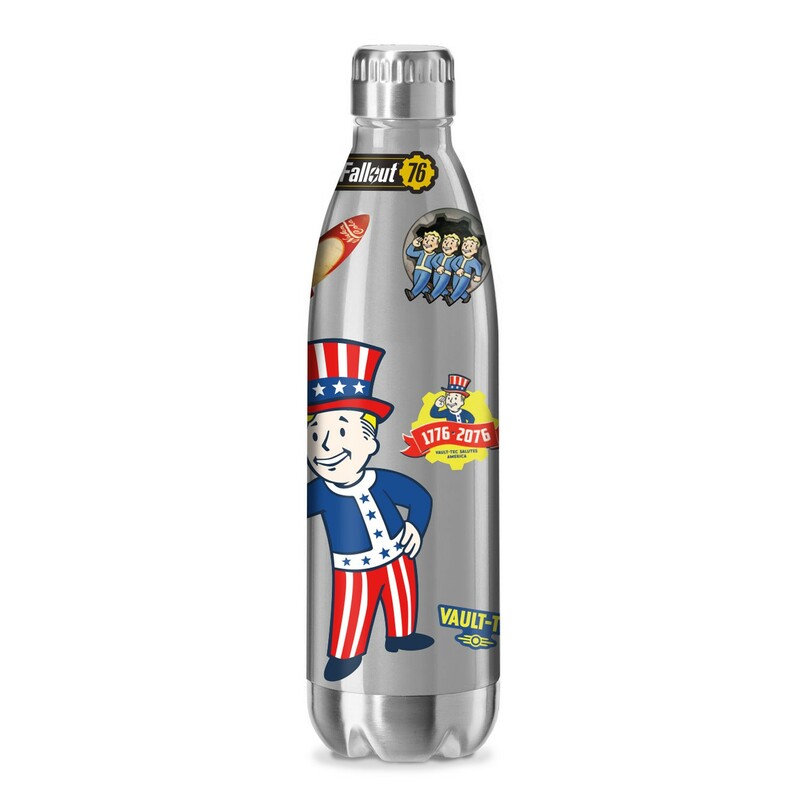 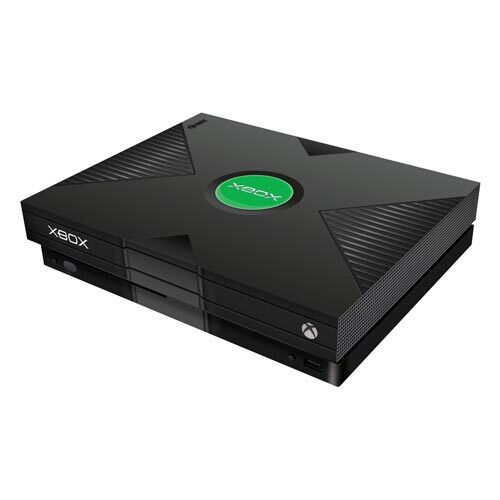 The perfect addition to your Fallout collection!